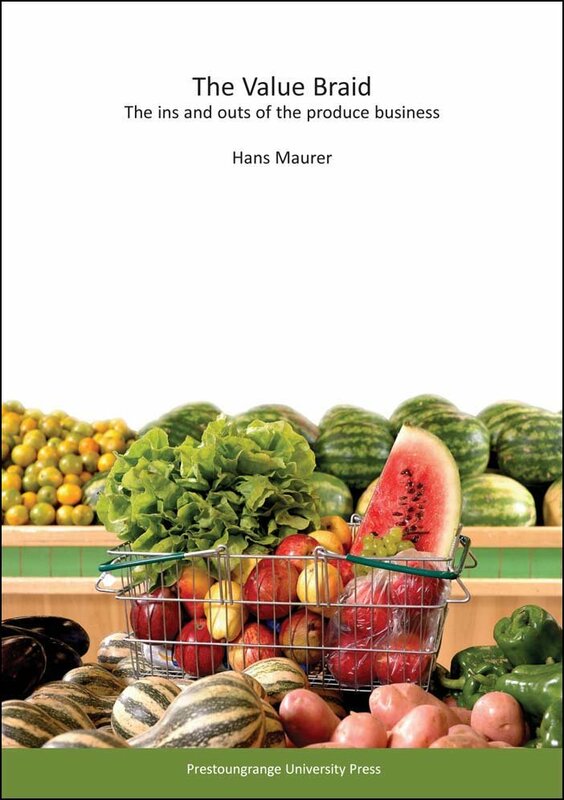 Food Security is a relatively new addition to our Fruits & Vegetables Trade dictionary. It is distinctly different from the Food Safety concept and the two terms are definitely not interchangeable. "Food Security exists when all people, at all times, have physical, social and economic access to sufficient, safe and nutritious food to meet their dietary needs and food preferences for an active and healthy life." Based on this definition, it is pretty clear that having enough to eat cannot be taken for granted by a large number of people in various parts of the world. Anyone living in a disaster zone, in a drought region or in an area where food is 'caught rather than bought', most certainly does not enjoy security of supply. That is nothing new though. Starting with the Bible and ancient Greek texts, the world has always been full of disaster zones, so that alone is nothing new and would not have led to the increased awareness the topic is experiencing today. What has raised our awareness drastically are two phenomena which are not directly related to each other, but when combined, seriously question the extent to which mankind can rely on having enough food, including fresh fruits and vegetables, available. These phenomena are the Earth's rapidly increasing population and global warming. The former cannot be denied and whilst the latter is vigourously debated amongst scientists, the fact is that our climate is changing as you read these lines, whether you and I like it or not. The pole ice is melting, sea levels are rising and places like Souther England are suddenly turning themselves into table wine producers. As a result, the business of having enough food to feed its peoples has come to the top of the agenda for many countries, traditionally relying heavily on food imports. Singapore, China and the United Arab Emirates are classic examples. Singapore has developed a comprehensive strategy to ensure it can meet the future food demand of its population, China is busy buying land in Africa, putting it under the plough and exporting the harvest back to China. In the United Arab Emirates, Qatar has created a separate Food Security programme under the control of its Heir Apparent.